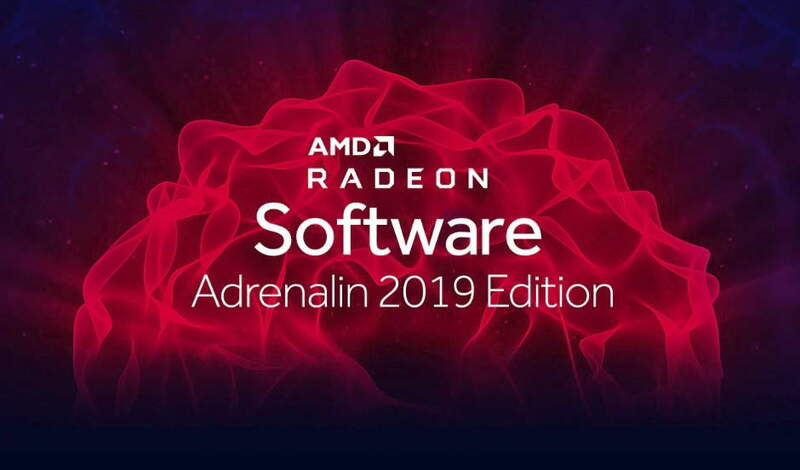 AMD has released a new AMD Radeon Adrenaline 19.4.1 driver update that brings fixes to instability and hanging issues found on the AMD Radeon VII and Radeon RX Vega Series graphics cards. The latest AMD Radeon Adrenaline 19.4.1 driver update also brings fixes for World of Warcraft intermittent crash or application hanging issue when MSAA is enabled. The new 19.4.1 driver also addresses an issue with World of Tanks, where it experiences intermittent graphical corruption when game settings are set to minimum on Radeon RX Vega series graphics products. The new AMD driver can be downloaded from AMD’s official website here. To recall, last previous version of AMD Radeon 19.3.1 driver update brought support for Devil May Cry 5.